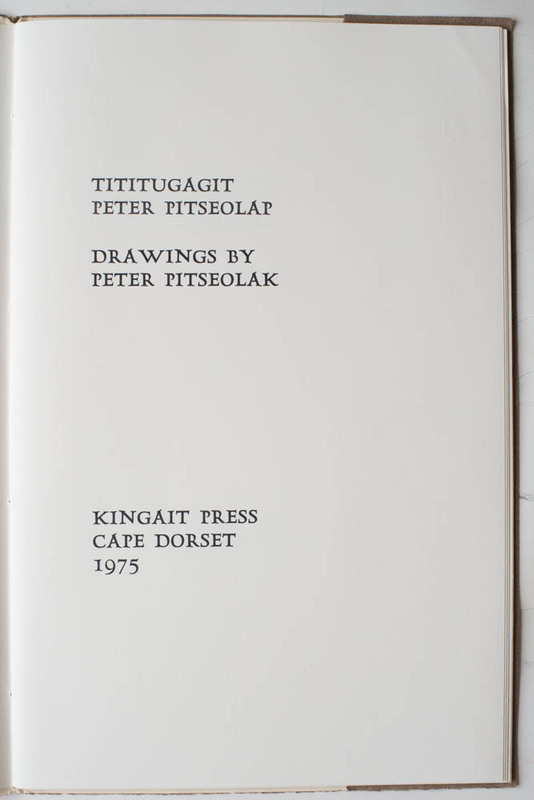 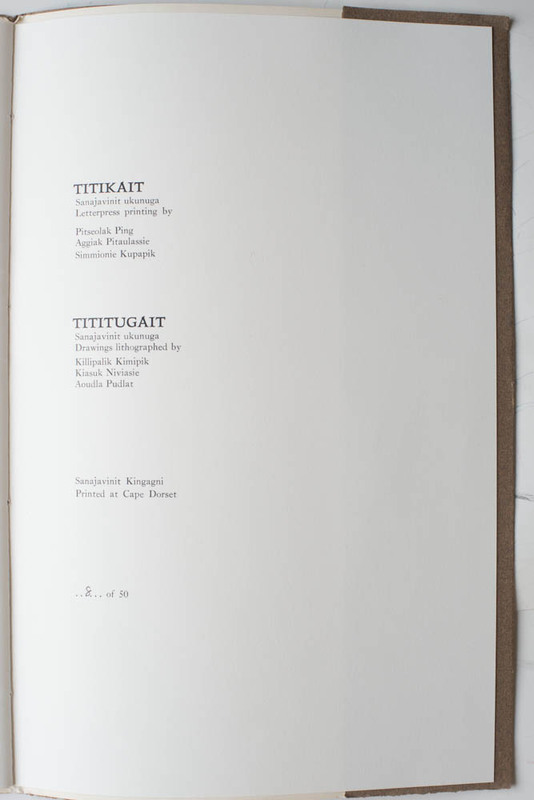 Kinngait studios only has one copy of this publication. 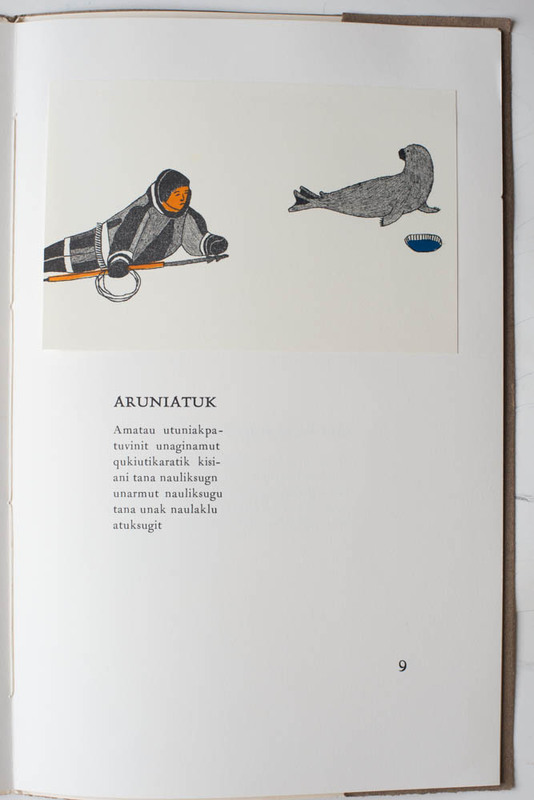 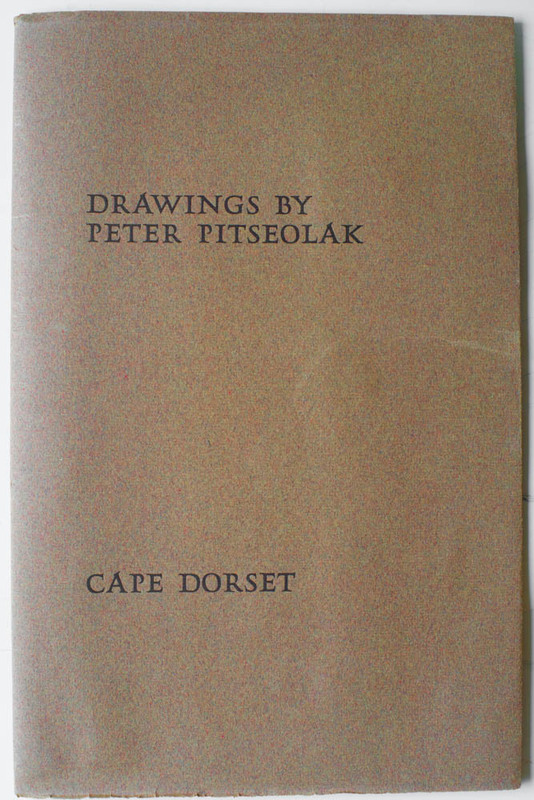 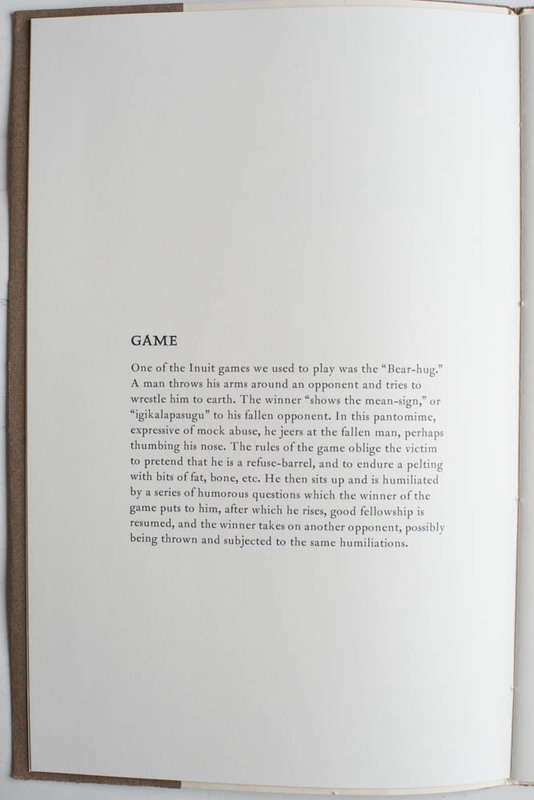 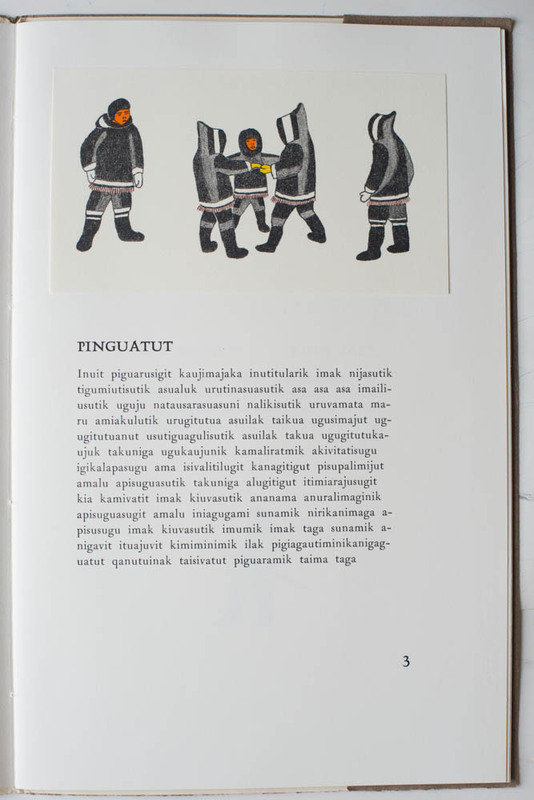 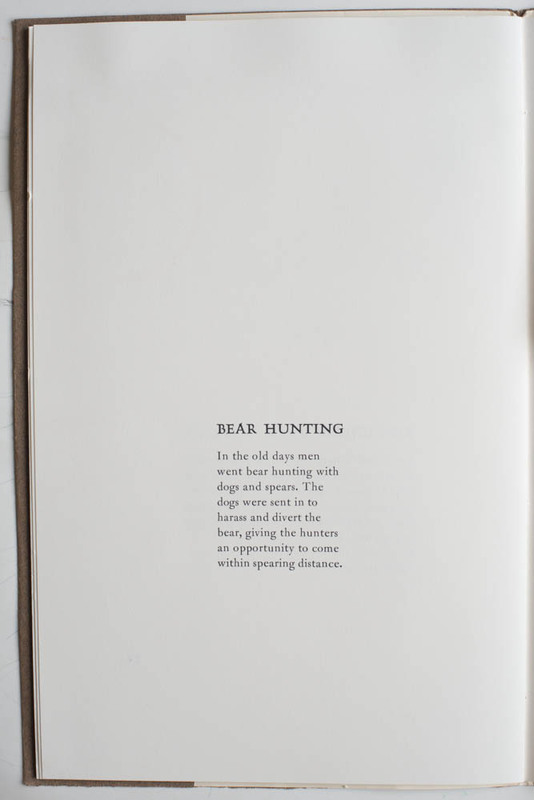 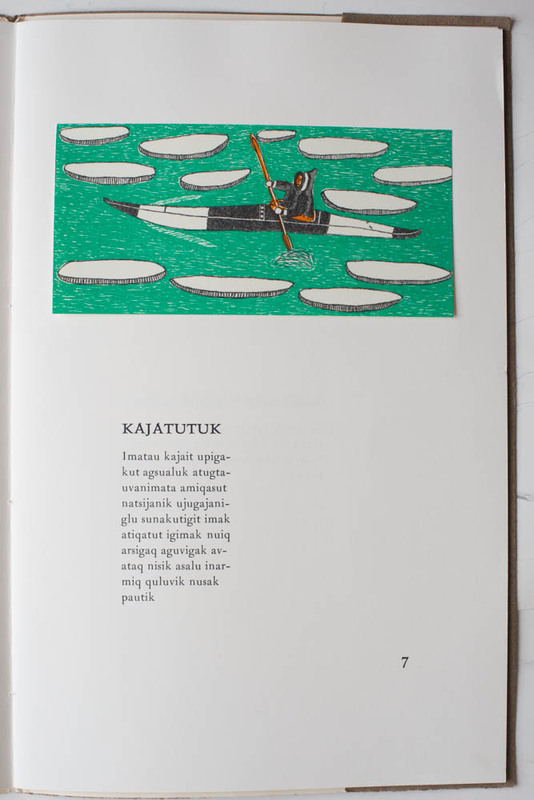 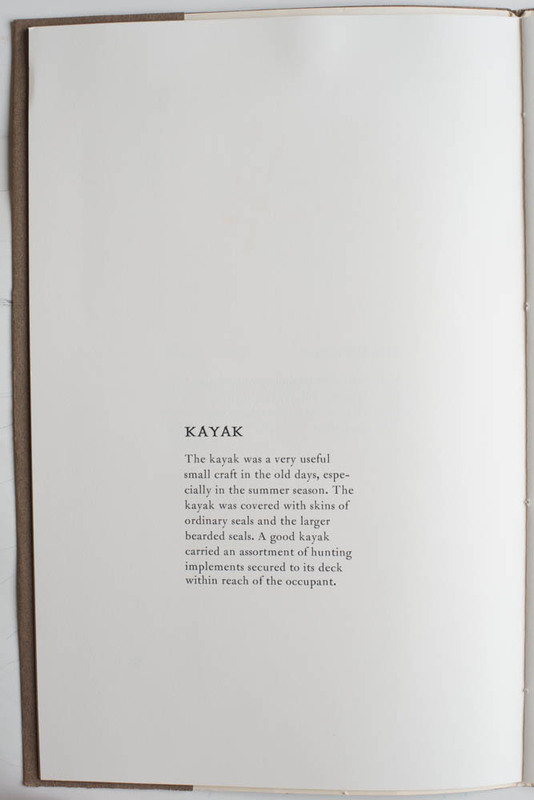 The illustrations are printed by 3 colour lithographs on thin paper then set onto the page. 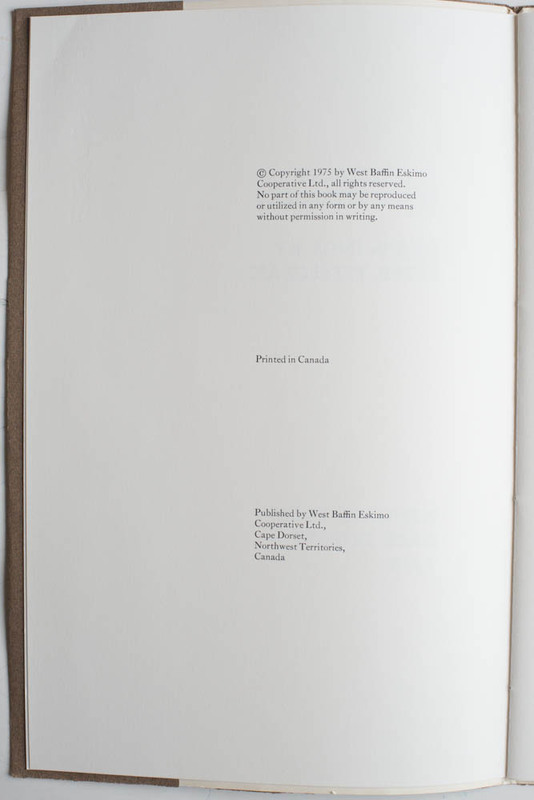 Our copy has a slightly used cover but the rest is beautiful.